There are two major ways to become a victim. One is to be the victim of outside factors, such as another’s actions (whether intended or unintended) or events that are beyond our control. The other is to become a victim of our own choices. What many people do not realize is that these two different sources of victimization often work in concert together. No matter the source, those who identify as victims easily fall under the heading of disenfranchised grievers as well, even though they may not realize or admit to it. When you feel the emotional pain and grief associated with being a victim, it can be very isolating. It can be hard to imagine that anyone else has any sense of what it’s like to be emotionally suffering in this way. Sadly, the community of those grieving from being a victim is enormous. Please understand that in no way are we suggesting that you compare your level of pain to that of others. It’s simply important to recognize that you are not alone. Becoming a victim at the hands of another or through outside events in ways that are easily recognized and understood by other people. Natural disasters are a huge creator of victims. This last year has seen multiple hurricanes that devastated sections of the United States and Caribbean, as well as earthquakes in the U.S., Mexico, Central and South America, the Middle East, Asia and the Far East. Forest fires and flooding have also taken a toll of many all over the world. The grieving victims of these events number in the millions. The acts of organized terrorism and deranged individuals have also impacted tens of thousands of people around the world in terms of both the loss of life and the loss of feelings of safety and security. News stories of random violence seem to appear daily in the media, which cause them to touch, not only those directly affected, but everyone else as well. Often forgotten are those whose stories of loss at the hand of another do not make headlines, such as the victims of muggings, robberies and physical assault. Rarely does a day pass, of late, that we are not reminded of the sexual victimization of women (and sometimes men as well). Many of the stories focus on people in power who make unwanted advances on others in the workplace. Those involved in sexual trafficking around the world victimize a far larger, but often forgotten, number of people. While the bulk of the stories speak to legal actions to deal with this problem, little attention is devoted to the emotional loss and grief suffered by the victims. For some, their source of victimization is based on acts of government. It may be in efforts to repress minority groups, or the relocation of people for one reason or another. It may be due to acts of war within a single country, such has been seen in Syria, or between nations. Sometimes it’s simply based on regulations or taxation. Whatever the cause, the victims of these actions are left grieving the changes that have been brought to their lives. Ponzi schemes, such as those of Bernie Madoff and others like him, have left people financially destitute. Many of his victims lost all of their savings and monetary security. This resulted in an enormous sense of grief in that their lifetime savings were now gone. These are only the “tip of the iceberg” when it comes to stories of how events and the actions of others can create both victims and grievers. Some sources of the victimization at the hands of others can be just as emotionally painful, but never make headlines. There are some victims who suffer verbal, physical, and/or sexual abuse in their home environment at the hands of members of their friends and family. These victims often suffer their grief silently and never share it with others. That certainly does not mean that their suffering is any less painful. Since they are silent and do not seek outside assistance, their hidden feelings of pain can be overwhelming. There are those who become the victims of another simply in not receiving emotional support from someone who is normally expected to provide it. They continually find themselves seeking validation from someone who cannot, or will not, provide it for any number of possible reasons. These victims often grieve in silence as well, until the level of pain they are holding inside becomes too great to bear alone. And certainly, there are those who are the victims of the losses of everyday life. It might be due to a death, divorce, estrangement, or any one of the more than 40 different grief issues of living. The emotional pain that these people feel, that is often ignored or discounted by others, can leave them feeling like a victim. Obviously, based on just this very limited number of sources that have been covered, it’s easy to understand that there are many outside influences that leave people feeling that they are victims. Sometimes we can become a victim at our own hands. As human beings, we all have the “power” of making our own choices. Occasionally, we make poor choices that we later regret and see ourselves as victims of those choices. These may be choices as to the path we followed that led to a bad relationship or marriage. 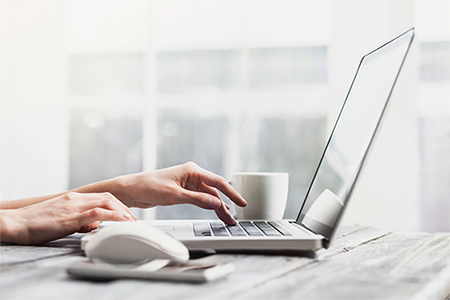 It may be related to addictive behavior or issues with the law. The list of possible choices that might end in regrets or the sense of victimization is endless. As was stated at the beginning of this article, the concept of whether outside sources or personal choices caused feelings of victimization often work in concert with each other. Healthythinking.org points out that people often blame others for their victim status. It’s very easy (and often right) to cast the blame for our circumstances on outside events and the actions of others. When bad things happen to us, it’s sometimes because of things that were beyond our control. The problem is that if we make these things totally responsible for our victimization, we can end up being a victim forever, with no relief in sight. In 2010, when Sandra Bullock won the Screen Actors Guild (SAG) Award for her performance in “The Blind Side,” she thanked her then husband, Jesse James, for his love and support. Not long thereafter, she was “blindsided” when it was revealed that he had been cheating on her. In an interview on ABC’s Nightline, he blamed his father and the abuse inflicted on him as a child for why he had cheated. He claimed that he was a victim of those early experiences and that caused his actions. This is, of course, an extreme example of blaming another for a sense of victimization, but it illustrates a point: once we take on the label of being a victim, there is no hope for feeling better! Viktor Frankl was a psychiatrist who was born in Vienna and was known for his pre-WWII counseling of those considering suicide. In 1942, he and his family were arrested by the Nazis and sent to concentration camps. He lost his father, mother, wife, and brother in the Holocaust. If ever there was someone who could blame others for his misery and victimization, it was he. After the war, he continued working in his field, and was quoted as saying, “Everything can be taken from a man but one thing: the last of human freedoms - to choose one's attitude in any given set of circumstances, to choose one's own way.” In other words, while one might be a victim that does not mean that this will forever control your life! 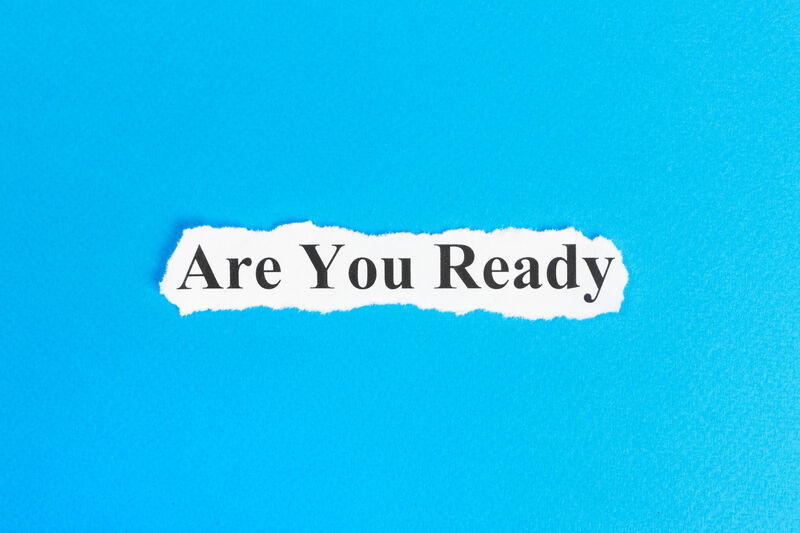 While circumstances and events may be greatly responsible for how we feel, we can also take personal responsibility to choose to take actions to deal with the situation and move beyond its power. Taking Action in Moving from Victim to Survivor. Taking the needed action to move beyond the self-defeating label of being a victim is a personal choice. 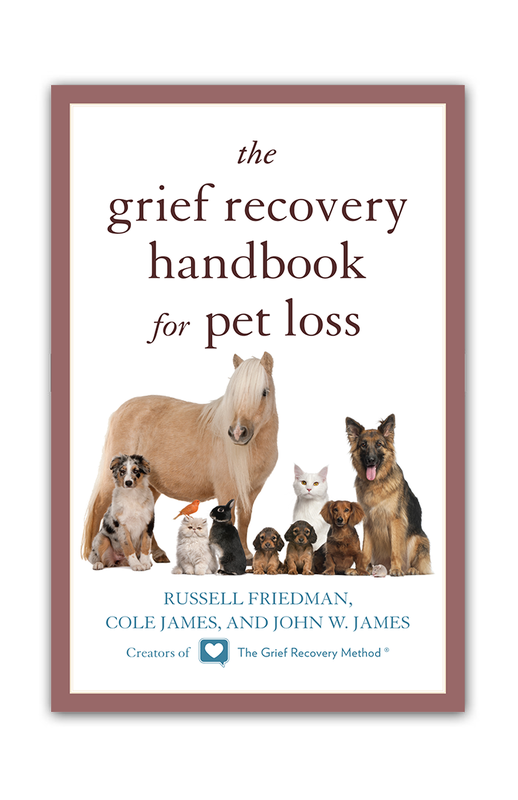 The Grief Recovery Method can help you through this process. It’s what it was designed to accomplish. 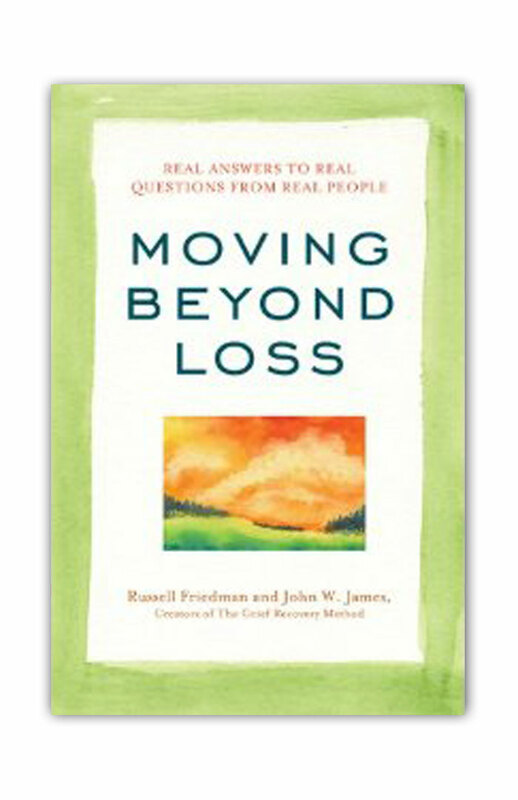 When John W. James was first developing this process of Grief Recovery, it was to help himself. He was dealing with the overwhelming loss of the death of his first son. He was a “victim” of the enormous emotional pain that this death had brought into his life and he thought it would never end. 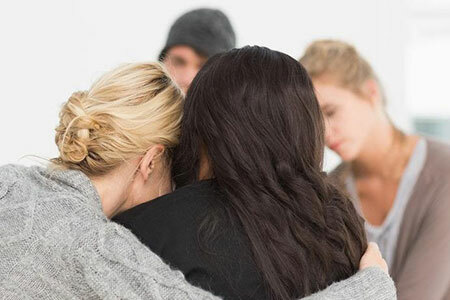 As he looked for ways of coping with this pain and moving beyond its control over his life, he discovered the tools that eventually became the Grief Recovery Method. 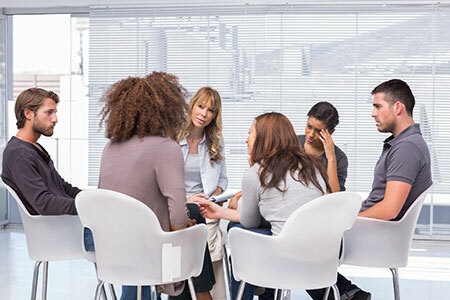 He ultimately started The Grief Recovery Institute to share these tools with others who chose to make the choice to move beyond the clutches of their personal emotional pain. 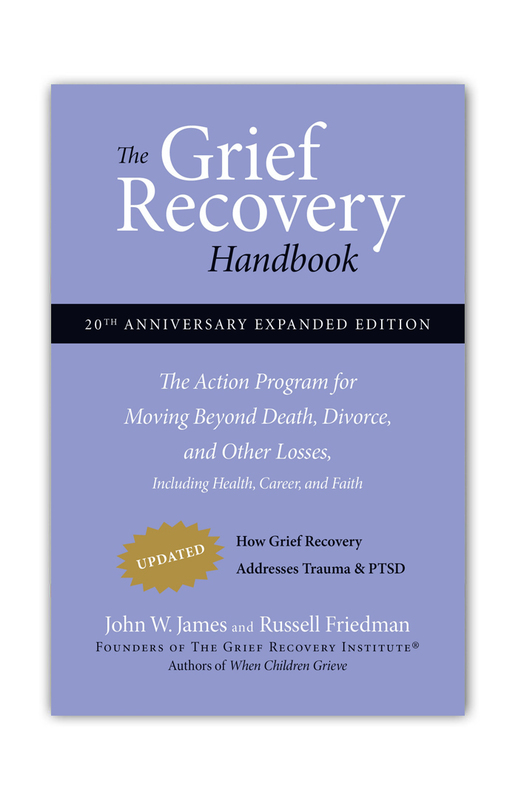 The necessary steps for taking this action are detailed in “The Grief Recovery Handbook.” This is not a textbook, but rather a road map to recovery. It starts with why we feel bad after any loss and why others telling us not to feel that pain never makes us feel better. It acknowledges that your emotional pain is real and walks you through the actions you can take to move beyond its crippling power. 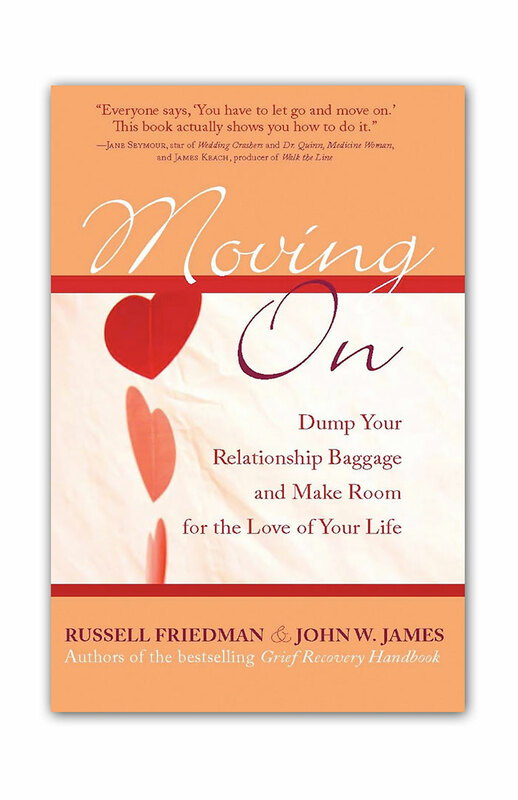 John, and his co-author Russell Friedman, not only explain each step of the process, but share examples of taking those steps from their own lives. They do not just tell you what to do, but walk with you, hand in hand, through the process. It’s all about effectively dealing with the things you wish might have been different, better, or more in any relationship that has left you with feelings of grief and the sense of being a victim of circumstance. You can take these steps on your own, or with a trained and certified Grief Recovery Method Specialist. To live your life as a victim means that there will always be a cloud hanging over you. As long as you accept this label as being your “life sentence,” whoever or whatever left you with this feeling of victimization will always control your life. In a true sense, as long as you remain the victim, “they” still have power over you and are the winners! By following the steps that are the Grief Recovery Method, you have the option to take back that control and once again find happiness. I think that it is also important to not that may parents feel victimized by the loss of a child, whether it is because of an illness, an accident, at the hand of another or suicide. This is a tremendous loss that can have a lifetime of impact! As with the other sources of victimization noted in the article, this does not mean that the emotional pain of this loss does not need to forever destroy your life. 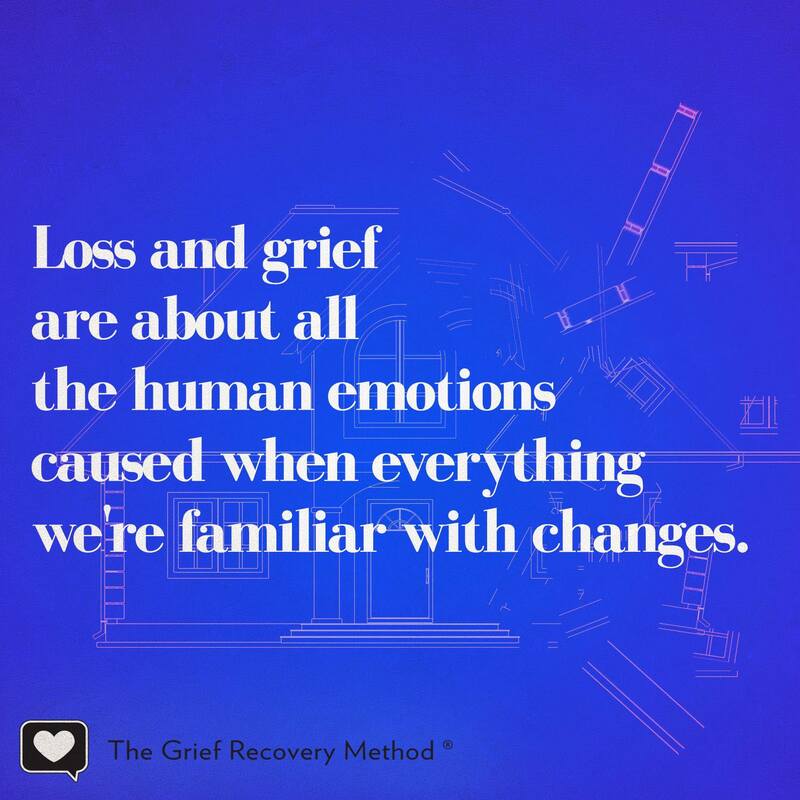 The actions of the Grief Recovery Method can make a difference for you as well. 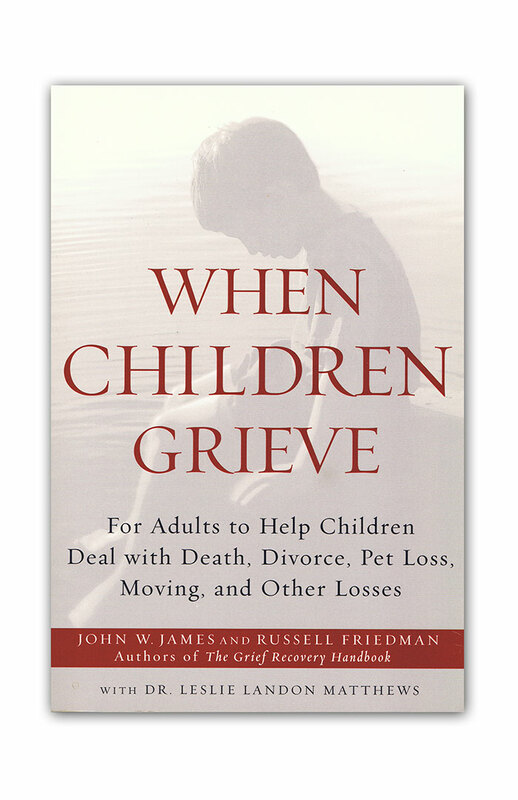 I have seen parents effectively use this hundreds of times over my years in working with grievers. It allowed them to enjoy their fond memories of that relationship without forever reliving that moment of the loss.